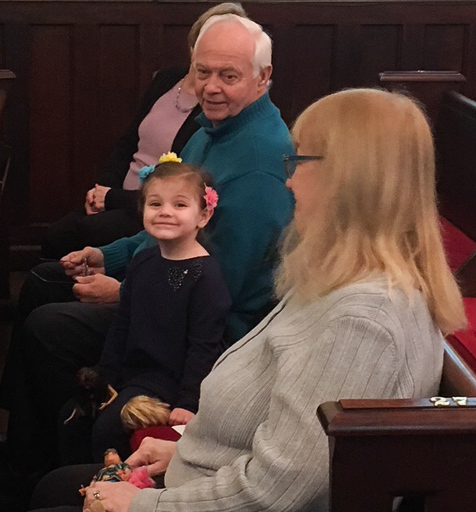 Mission Statement: Since everything we have is a gift from God, we the people of Trinity Church strive to use our gifts to help us and our neighbors grow in God’s love and to spread Christ’s word and loving concern. If you are looking for a local church in the Hudson Valley come to one of our services. We are an inclusive Episcopal church, with a range of activities and vibrant services. Come join our community, the coffee pot is always on. The Parish Office is staffed Monday, Wednesday and Friday from 9:00 AM to 11:00 AM. The office is just behind the Parish Hall: Walk between the Hall on the left & the Church on the right & the Office is on your left. In case of emergency please call: The Rev. Michael Phillips at 845-797-8752 or Warden Margaret Yelland at 845-246-3285. If you have any questions our email is trinitychurchsaugerties@gmail.com and the phone number (for general inquiries) is 845-246-6312.